For the first time, Photographic Objects traces important conceptual connections between the work of Thomas Ruff and that of a younger generation of artists. Against the backdrop of ongoing debates on the »nature of photography,« the author has developed a new approach to pinpointing what distinguishes the photographic medium from all others. Taking Thomas Ruff’s photographic objects as starting point, he depicts a meanwhile diversified artistic trajectory that can be seen as characteristic of contemporary practice. The defining feature of this course of development is an explicit aesthetic focus on technological production processes by use of indexical-technological transformations of input into output. 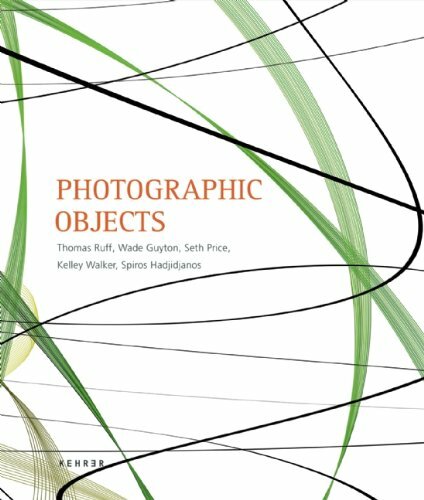 The book’s detailed illustrations offer an extensive overview of the work of Thomas Ruff, Wade Guyton, Seth Price, Kelley Walker and Spiros Hadjidjanos, while the theory postulated here forms a conceptual framework for the discussion of contemporary artistic practices.